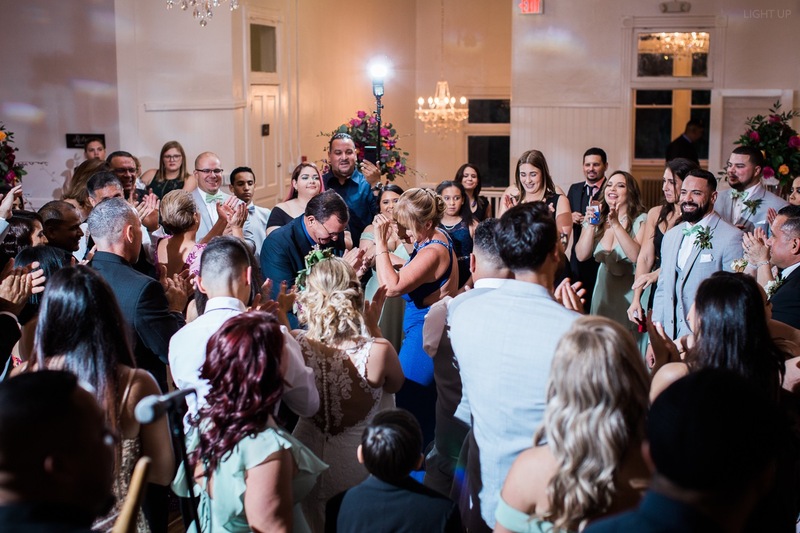 Keeping you and your guest having a great time at your wedding reception is what Orlando wedding DJ, DJ Danny Garcia, loves most about his job! We asked him to give us a little insight into his business. Why did you decide to start your DJ business? I decided to start DJ Danny Garcia LLC because I was bartending a lot of events and weddings when I was with Pat’s Liquor. I was djing mainly clubs between 2009-2016 and as I was going to all these weddings and events, I would hear the music and how it was being played/mixed and I just felt the industry could use a facelift. I felt that if I adjusted my club style a little, I can bring a fresh new style to a wedding reception. 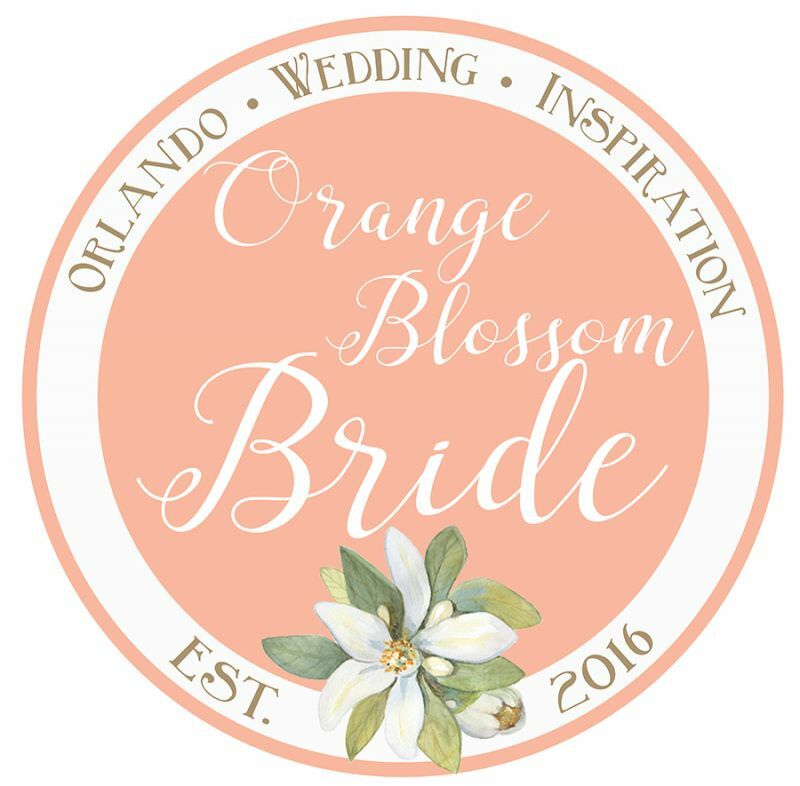 So late 2016 I started focusing more on weddings and in 2017, I started my entertainment company! I currently offer DJ/MC services along with lighting design, photo booths and smartphone/tablet trivia. 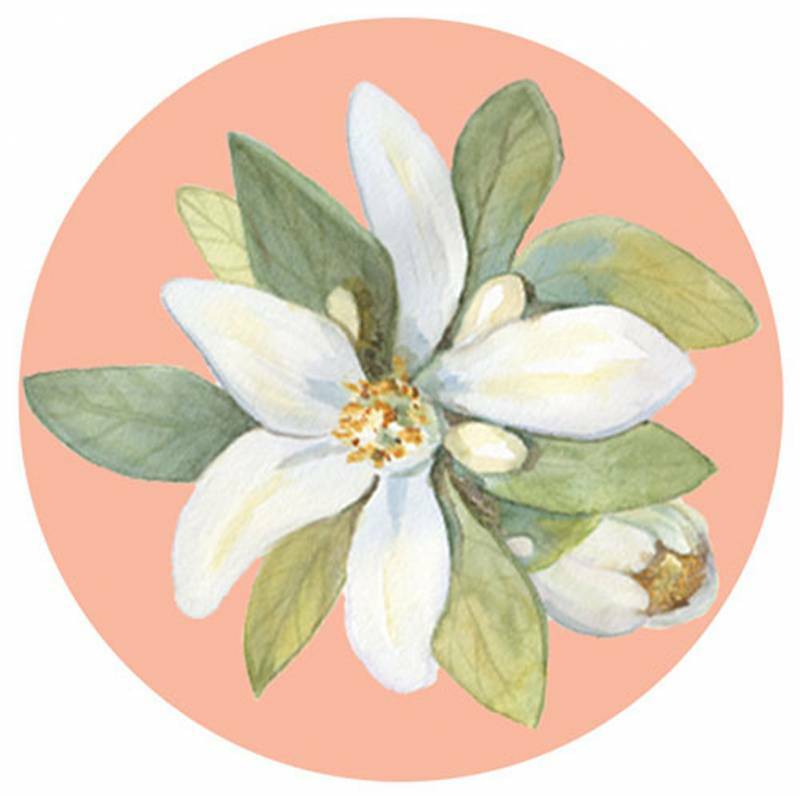 I feel what makes my business unique is my personality and my passion for the craft! That mixed with my style of music sets me apart from a lot of other companies and DJs. I also have a really unique custom set up and use all of the latest technology to ensure the perfect wedding! What advice would you give couples when choosing their DJ? 1. Price is important but try not to skimp out on your DJ. Your DJ will make or break your wedding. The entertainment & amount of fun your guest have is what they’ll remember most from your wedding day. 2. Pick a DJ that specializes in the types of music that both you and your family enjoy! With that said, when you’re making requests to your DJ, pick songs that not only you like, but songs that will make your guest sing and dance. 3. Find a DJ you trust and try not to micromanage them. Give them a few requests and tell them your vision and then let them feel out your crowd and let them do their thing! 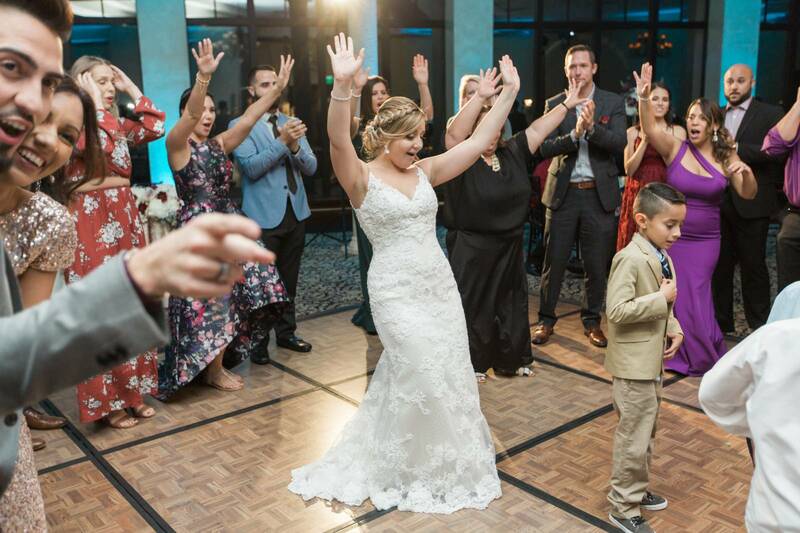 If you hired a good DJ, they’ll read the room and will have your guest dancing all night long! What I love most about working with my couples is when their wedding day comes and I see them on the dance floor smiling and laughing! It’s such an awesome feeling seeing them so happy after months of planning. 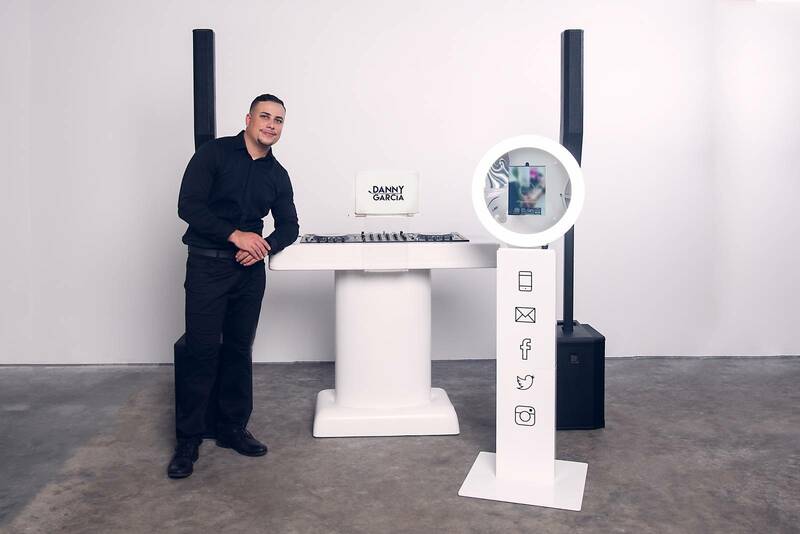 Click here to learn more about Orlando wedding DJ, DJ Danny Garcia.